Product categories of Weaving Basket, we are specialized manufacturers from China, Weaving Basket, Weaving Cornucopia suppliers/factory, wholesale high-quality products of Weaving Handicraft R & D and manufacturing, we have the perfect after-sales service and technical support. Look forward to your cooperation! 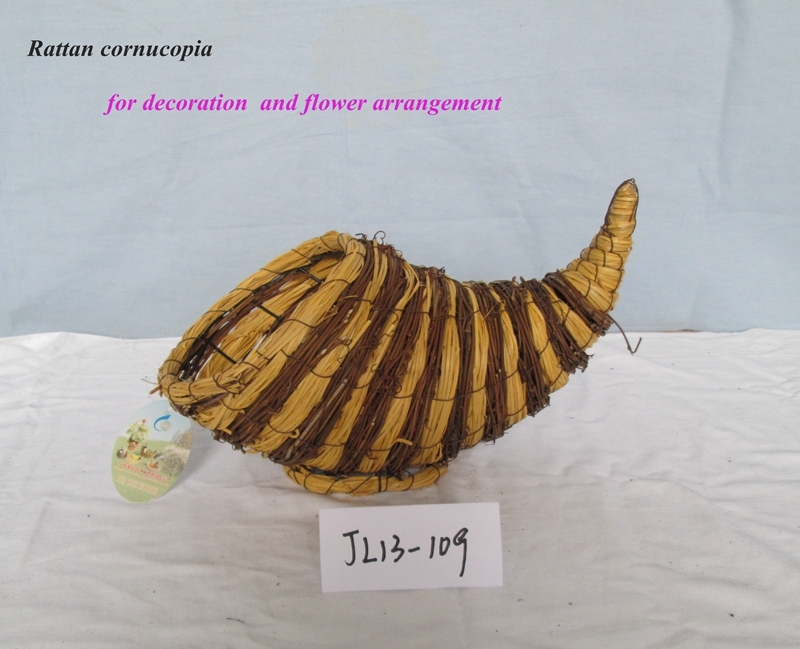 Weaving basket are purely weaved by handmade with the natural raw material, such as the bamboo chip, wood chip, sea grass ,water hyacinth , awn and fern. The main feature of the weaving basket is exquisite workmanship and long durability. 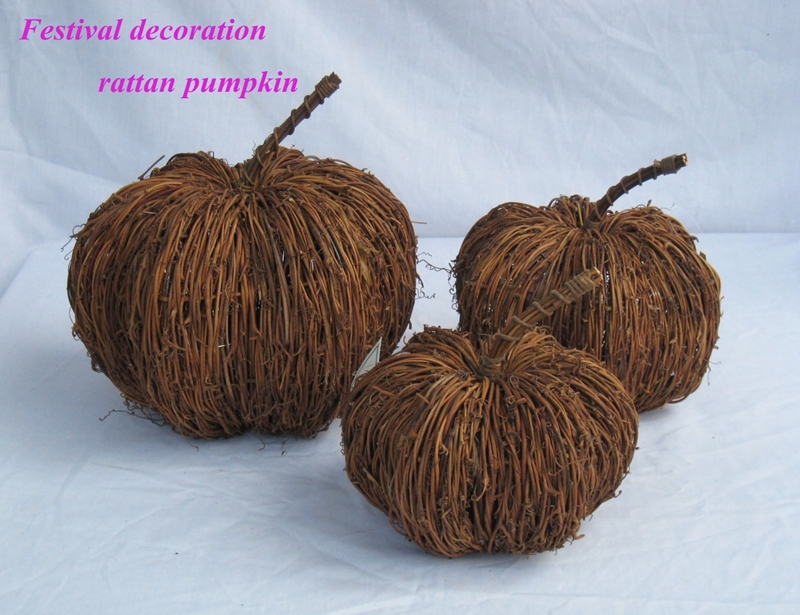 For the exquisite workmanship,it can be used as Christmas Basket and festival decoration. 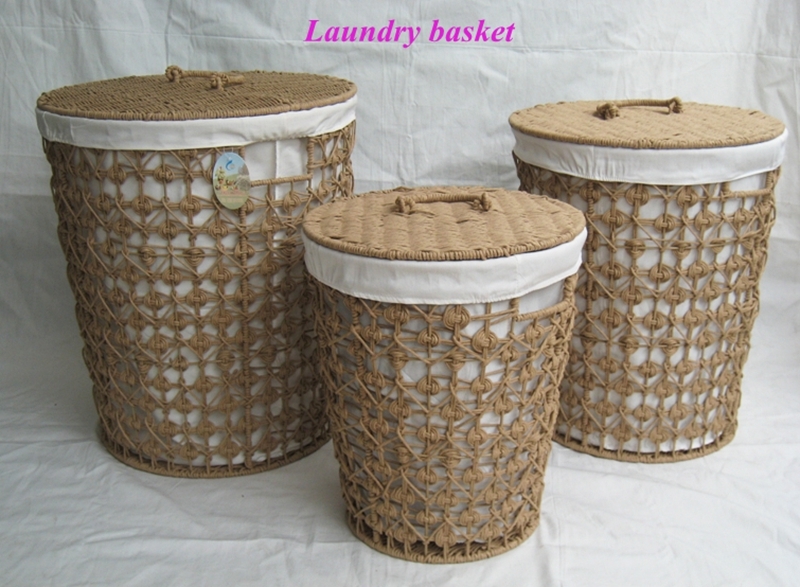 For the long durability, it can be used as Storage Basket and Laundry Basket.